Javelina is proud to be a part of six winning campaigns in yesterday’s Phoenix city elections. 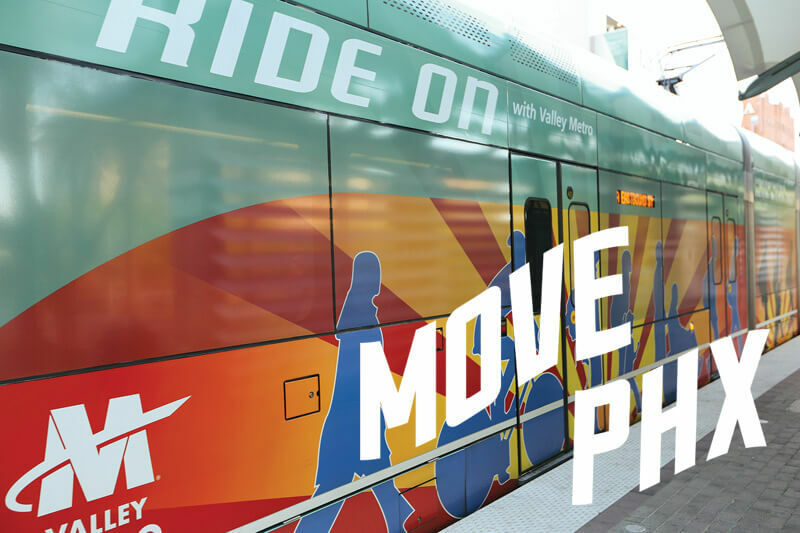 We are proud to have been general consultant and manager of the successful MovePHX campaign to pass Proposition 104, and congratulate Mayor Greg Stanton and Councilwoman Kate Gallego on their leadership in the campaign.ccumsan at, malesuada nec, magna. Javelina led the PlanPHX campaign on behalf of Prop 100 (General Plan approval), and the Yes for PHX campaign on behalf of Props 101, 102, and 103, and thank Councilwoman Laura Pastor, Rick DeGraw, David Krietor, and Rick Naimark for their leadership in passing these important initiatives. Javelina is also proud to have managed the Campaign for Truth and Leadership, an independent expenditure committee on behalf of Councilman Daniel Valenzuela’s reelection. And congratulations to Mayor Greg Stanton for his overwhelming victory yesterday! We look forward to his leadership for another four years!